Hazrat Sayyid Shah Barkatullah Marehrwi (Radi ALLAHu Ta'ala Anho) was born on the 26th of Jamadil Aakhir 1070 Hijri in Bilgiraam Shareef. His father was Hazrat Sayyid Shah Uwais (Radi ALLAHu Ta'ala Anho), who was a very great Wali of his era. His forefather Hazrat Abul Farah (Radi ALLAHu Ta'ala Anho) came to India and after his wisaal, his grandson Hazrat Sayyid Shah Muhammad Sughra (Radi ALLAHu Ta'ala Anho) came to India. Sultan Shamsudeen Al Tamish had great respect for him and honoured him with an army equal to the Raaja of Bilgiraam, and sent him to conquer the city. Hazrat Sayyid Muhammad Sughra (Radi ALLAHu Ta'ala Anho) conquered Bilgiraam and turned the hearts of many towards Islam, firmly planting the flag of Islam in Bilgiraam. Sultaan Shamsudeen Al Tamish was very pleased and gave Bilgiraam to him as his property. Hazrat then summoned the rest of his family to Bilgiraam. His was born into a family of knowledge. He thus did not have to travel out initially to attain knowledge. He studied Tafseer, Hadith, and the principles of Hadith, Fiqh and Usool-e-Fiqh etc. under the tutorship of his father.' He then attained knowledge under the guidance of his father Hazrat Sayyid Shah Uwais (Radi ALLAHu Ta'ala Anho). His father blessed him with Ijaazat and Khilaafat of various Silsilas. He kept fast for 26 years. He used to fast for the entire day, and make iftaar with one Khajoor (date). His condition of Roohaniyah was such that for three years, he only ate minimum food and lived only off the water strained from the rice. He would be in spiritual ecstasy for weeks on end and he used to be completely out of contact with the material world and that, which is within it. He would spend lengthy nights in the Ibaadat of Allah.' It was his manner, that he recited the Holy Quran after Zohar Salaah. He would only stop on hearing the Azaan of Asr Salaah. He would be engrossed in wazifas from Fajr Salaah right up to the time of Ishraaq. He used to go to the Madrassah at the time of Chasht and teach all his students and devotees that were present at the time. Between Asr and Maghrib, he showered his spiritual blessings upon those present. He was mureed and Khalifa of Hazrat Shah Fazlullah (Radi ALLAHu Ta'ala Anho). He spent his entire life serving the cause of the Ahle Sunnat Wa Jamaat. He filled many empty hearts with the love of Allah and His Rasool (Sallallaho Alaihi wa Aalihi wa Sallam). He assisted thousands of people to find the path towards Allah. Huzoor Ghaus-e-Azam (Radi ALLAHu Ta'ala Anho) blessed him spiritually and placed the crown of Wilaayat on his blessed head. He was a master in various branches of learning, including Tafseer, Hadith, Fiqh, Mathematics, Logistics, Philosophy, History etc. He was also a poet and a dynamic orator. His lectures and words of wisdom brought hundreds of thousands of unbelievers into the folds of Islam. for thirty years he did not move from his position of being the Sajaada Nasheen. Hazrat Saahibul Barkaat (Radi ALLAHu Ta'ala Anho) arrived in Marehrah Shareef after his spiritual exercises which took place from the year 1111 Hijri up to 1117 Hijri. This was during the rule of Muhiyudeen Aurangzeb. He once dreamt of Huzoor (Sallallaho Alaihi wa Aalihi wa Sallam) and Hazrat Ghaus-e-Azam (Radi ALLAHu Ta'ala Anho) who commanded him to live in Mahrerah Shareef, in the area where the Khanqah-e-Barkaatiyah is today. A house was then constructed for Hazrat and he lived therein. Hazrat then summoned the rest of his family to join him in Marehrah Shareef. 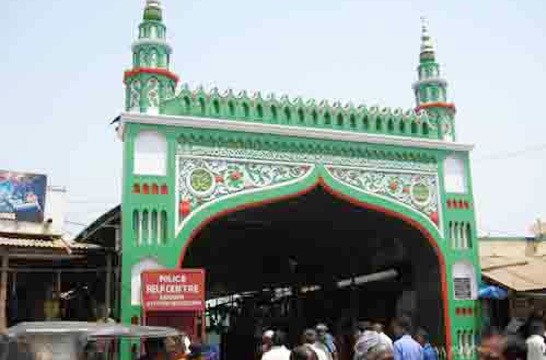 Due to Hazrat's arrival in Marehrah Shareef, people from all over began to live in and around Marehrah Shareef. By 1118 Hijri, there was a complete population of people living around the Khanqah Shareef.  He married Waafiyah Bibi, the daughter of Hazrat Sayyid' Maudood Bilgiraami bin Sayyid Muhammad Faadil bin Sayyid Abdul Hakeem Bilgiraami and had five children. 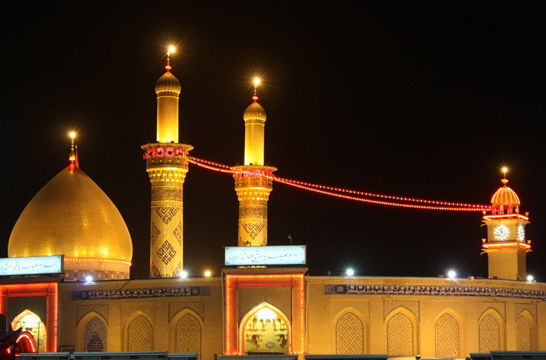 He passed away on the 10th of Muharram 1142 Hijri (1729) at the time of Subh Saadiq at the age of 71 years. All those who knew him respected Hazrat Saahibul Barkaat. People came from far and wide to Marehrah Shareef to meet this great saint. Even Sultans and Kings of the Moghul Empire came to take his duas and blessings. 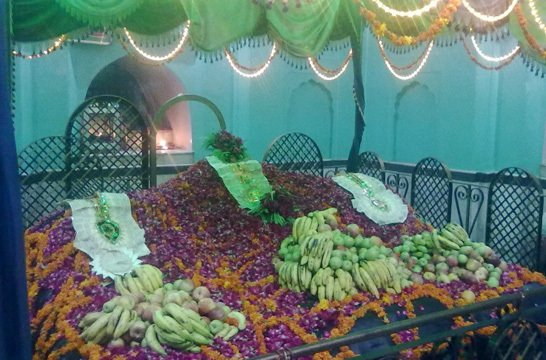 Amongst those who visited his Darbaar, were Hazrat Aurangzeb Alamgir (rahmatullah alaih), Bahadur Badshah, Farkh Seer, Jahandaar and Shah Muhammad Saleem.